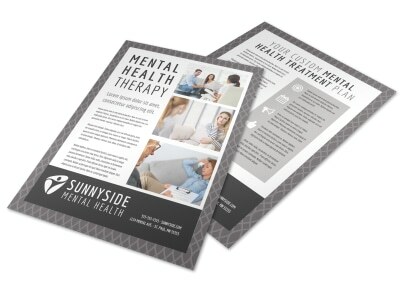 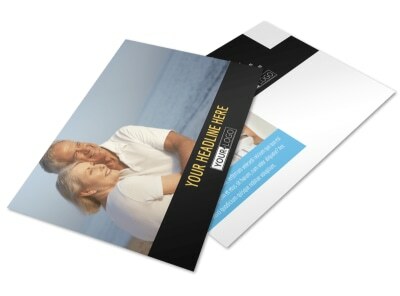 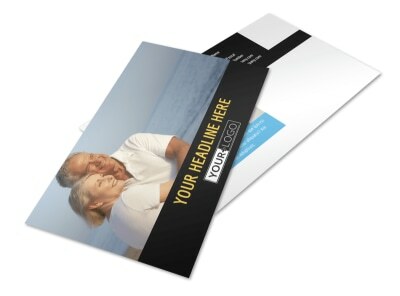 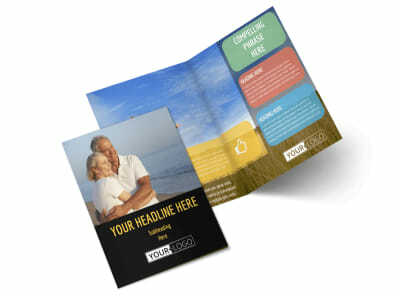 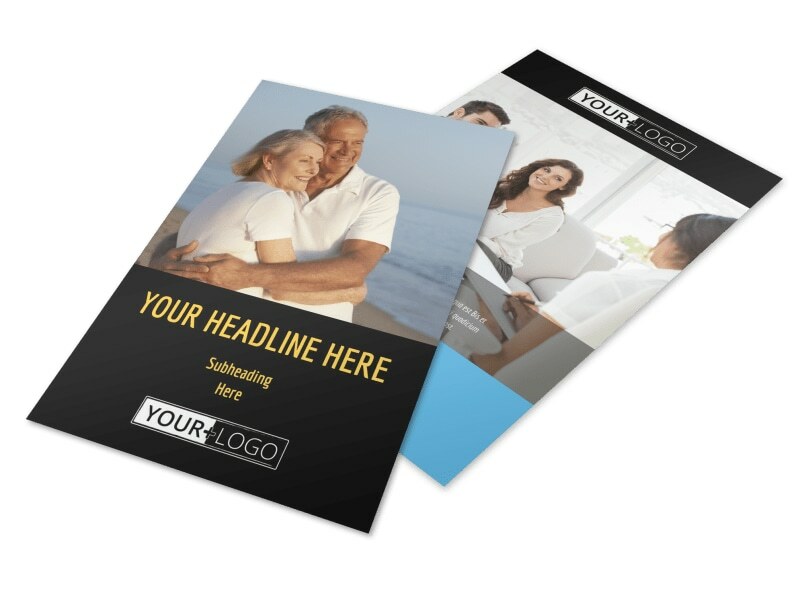 Customize our Mental Health Counseling Flyer Template and more! 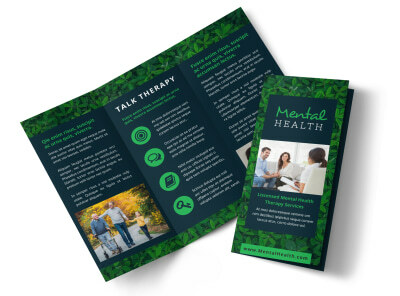 Spread the word about the services you offer with mental health counseling flyers. 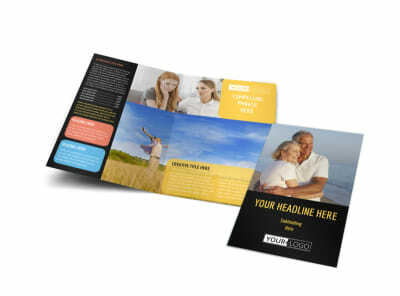 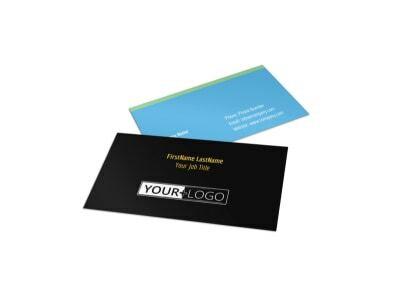 Add the elements you like most with our online editor, customizing your template choice with photos, text, and more to showcase your expertise, training, insurance plans accepted, and more. 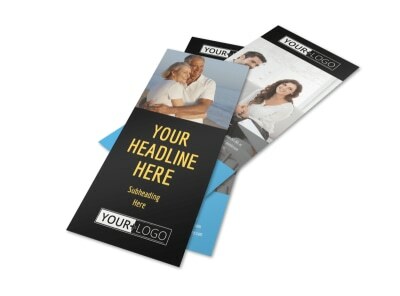 Begin the easy and fun design process today.